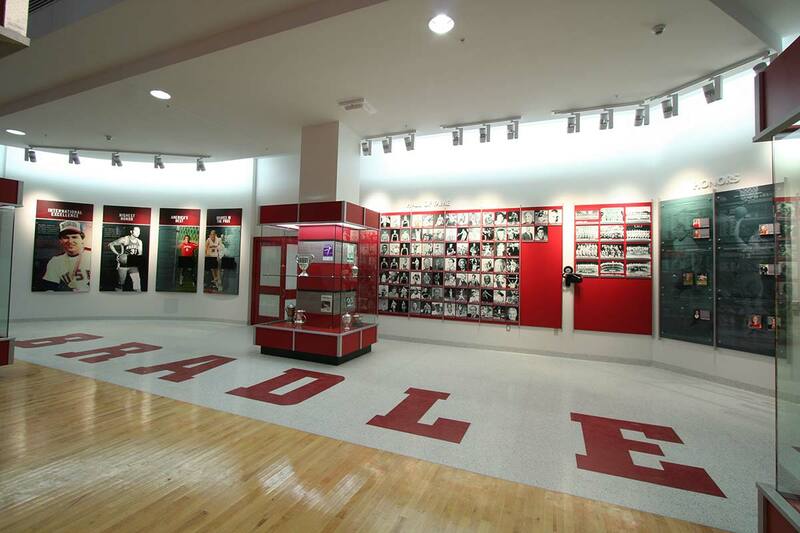 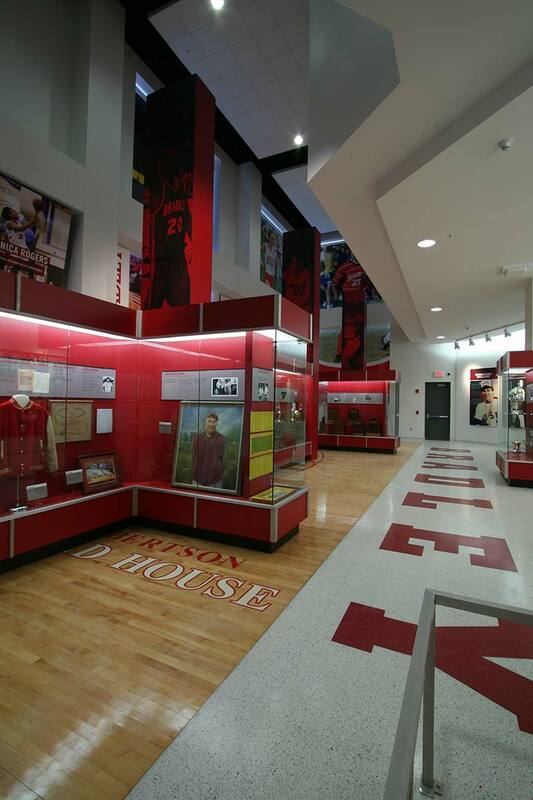 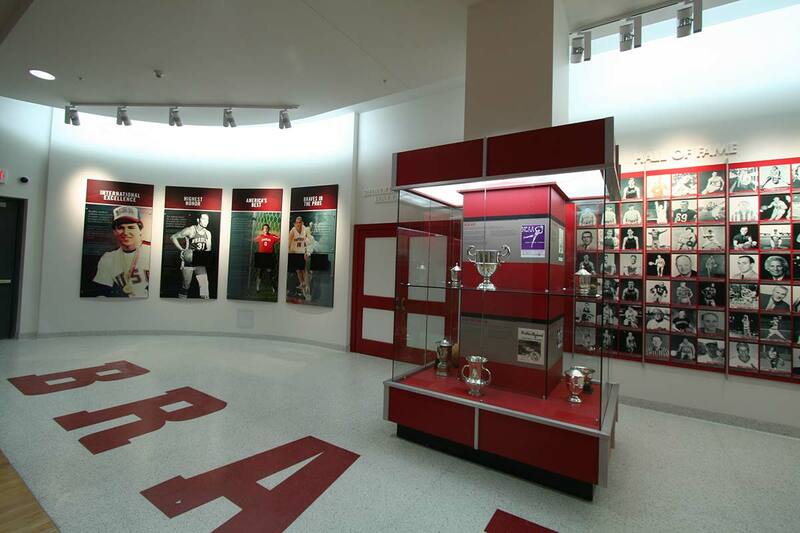 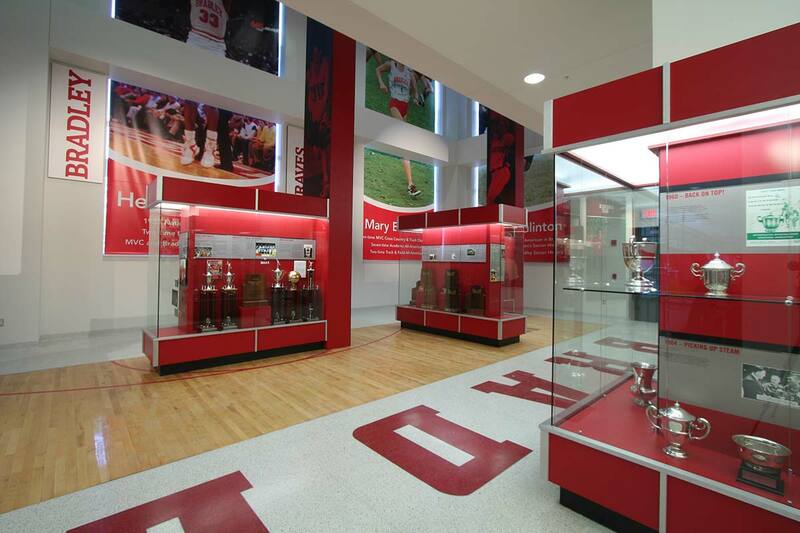 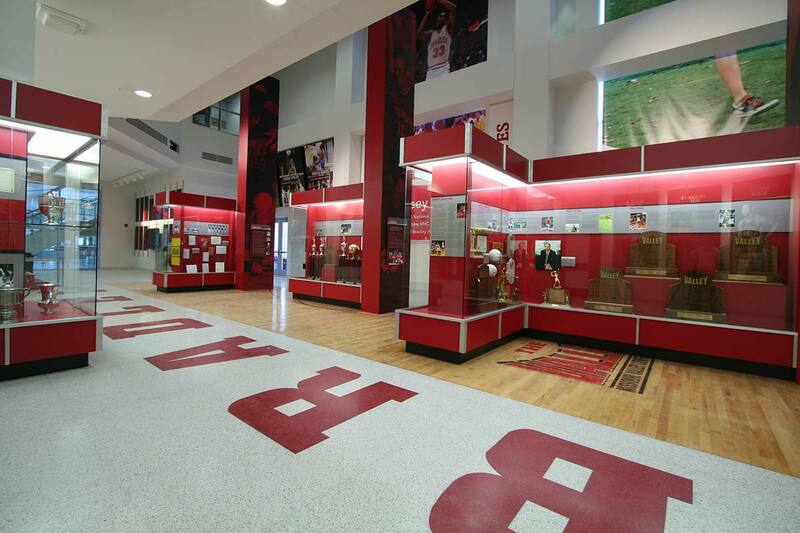 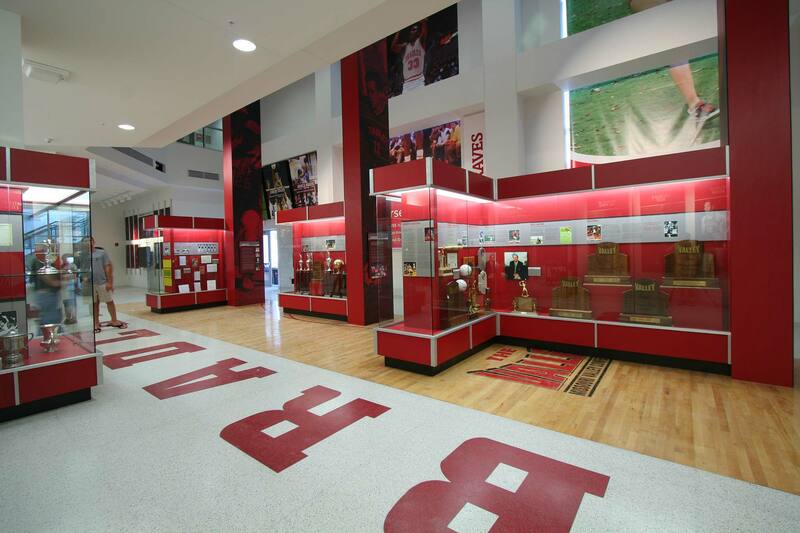 A new hall of fame for Bradley University. 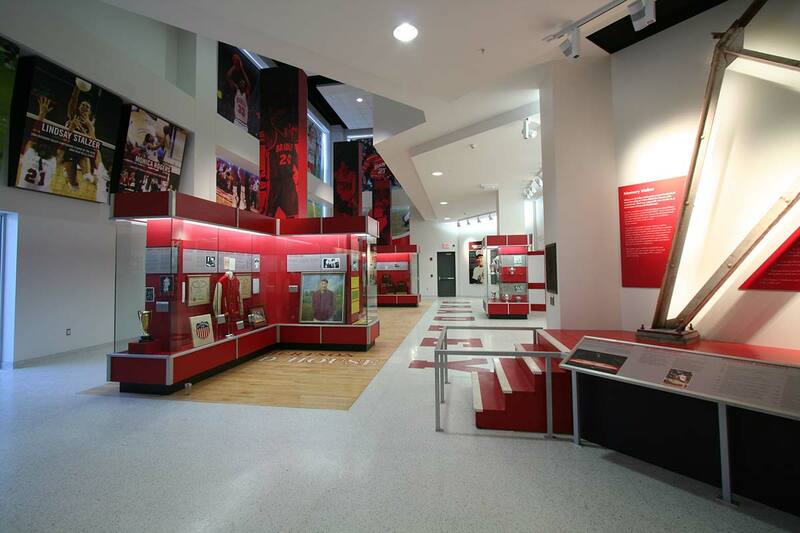 I designed, sized and laid out all the graphics for this space. 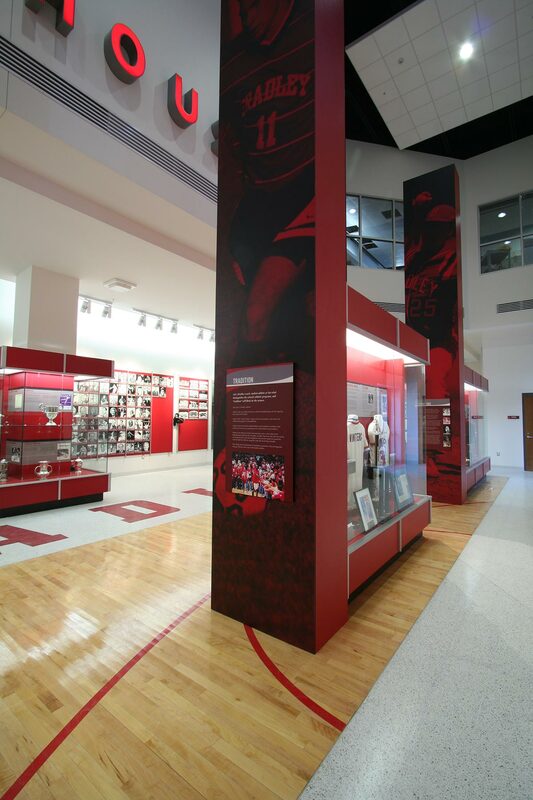 Sizes ranged from a few inches to over 20 feet tall.